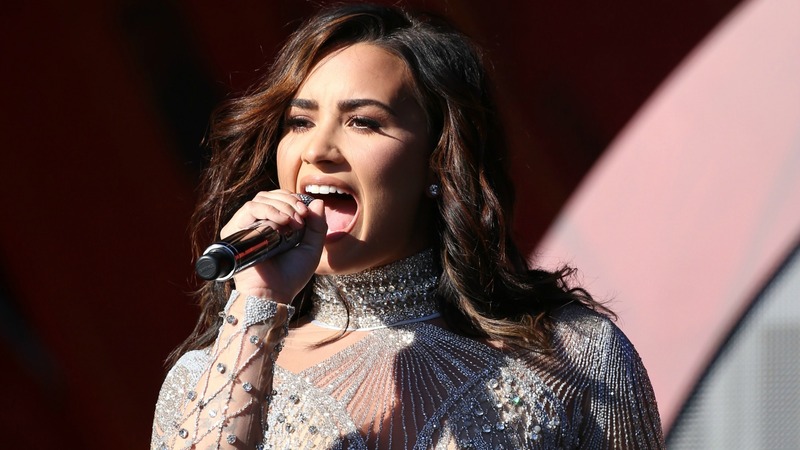 Since splitting from her longtime love, Wilmer Valderrama, Demi Lovato has been linked to several men, including MMA pro fighter Guilherme “Bomba” Vasconcelos, NFL star Odell Beckham Jr. and UFC superstar Luke Rockhold — but it’s only Rockhold who seems to have made an impression on her. While rumors of celebrity relationships are nothing new (we tend to take them all with a pinch of salt), if there is some truth to this one then Lovato and Rockhold make a pretty sweet pair. She reportedly “thinks Luke is a cool dude and he makes her smile” — and if there’s one quality you want in any relationship, it’s someone who can make you happy.